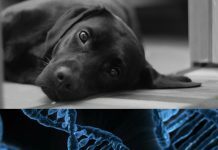 The positive impact working dogs have on people’s lives has been documented by a photography student from the University of Northampton. 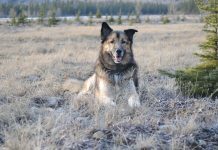 Laura Wiggins focused on the bond between our four-legged friends and their handlers and owners for her final year project, Dedicated Dogs. 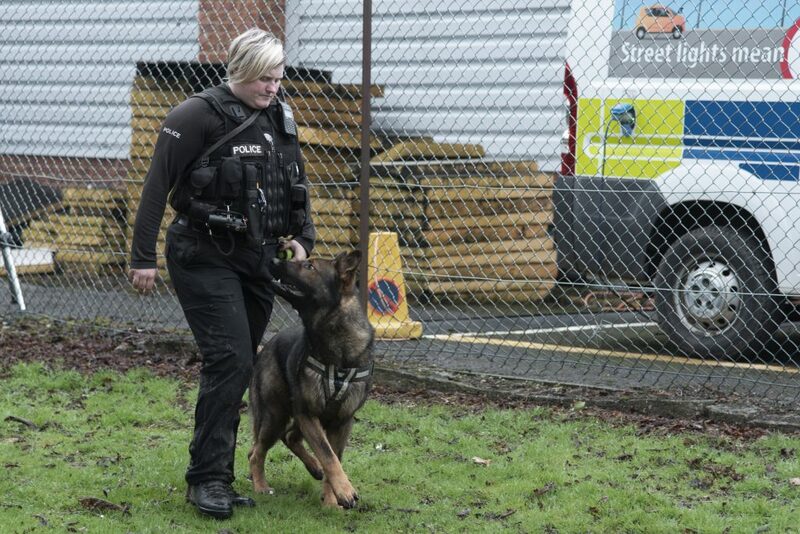 PC Olly, a police dog for Northamptonshire Police, perfecting his heel work with his handler. 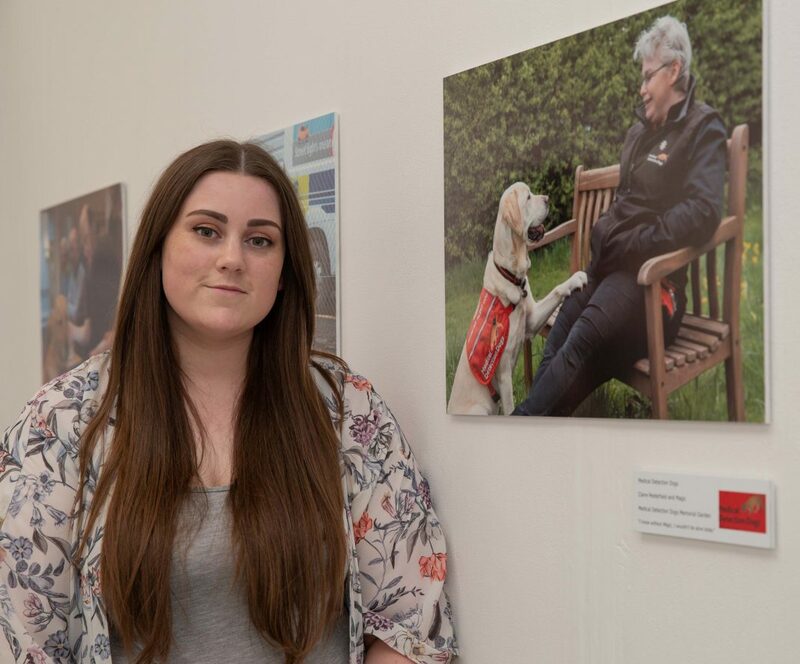 Laura, who comes from Wellingborough and graduated from the photography course in July, said, “Dogs deserve recognition for their lifelong commitment to people and my project was a great opportunity to do this. 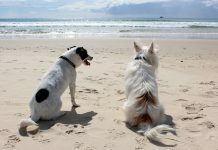 “I’m hoping it raises awareness of the passion, dedication, and intelligence of working dogs and their relationship with us humans. 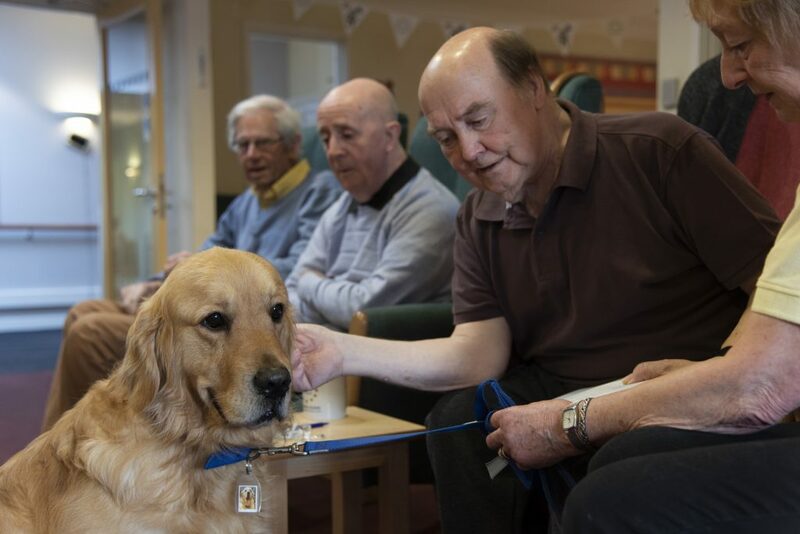 Nursing home residents interacting with Max the therapy dog, from Pets as Therapy. 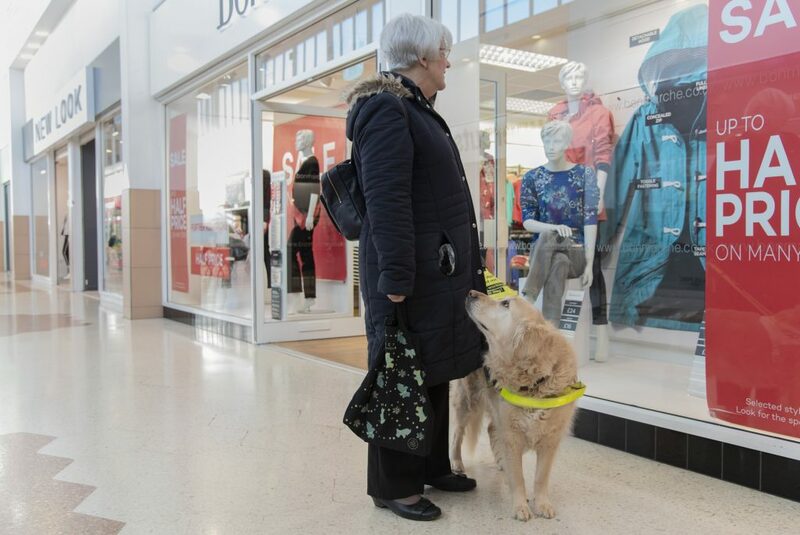 Cathy, a guide dog on a shopping trip with her owner waiting patiently for her next command. Previous articleRaise a paw for a cure!